Furtado’s first album in five years will be released on March 31, 2017. 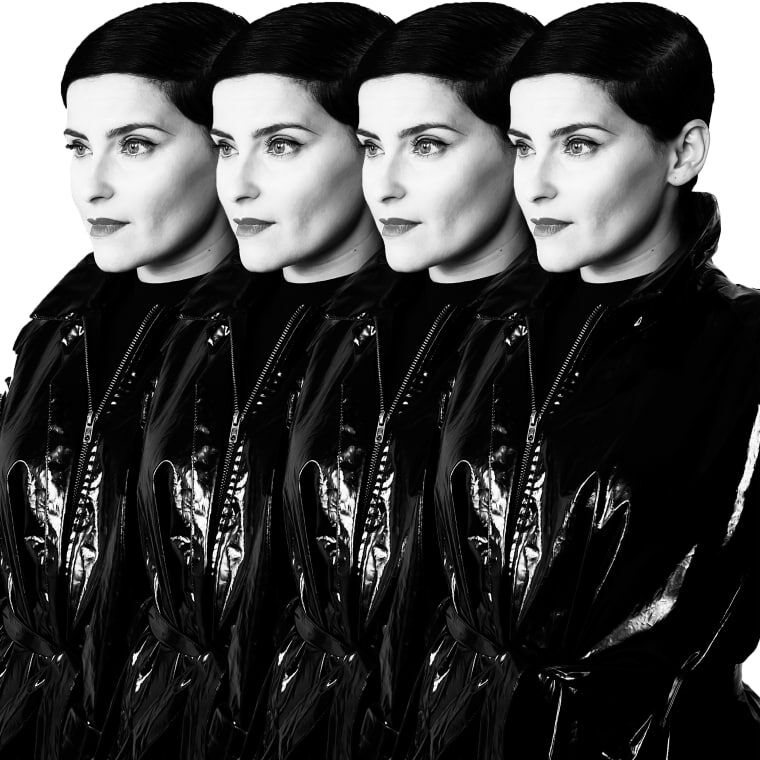 Nelly Furtado will release her sixth album, The Ride, in March 2017. 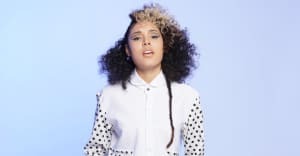 We recently heard lead single "Pipe Dreams" and today, December 12, Furtado has confirmed the album tracklist and release date. Originally scheduled for release on March 3, the album will now drop on the slightly later date of March 31. Furtado's sixth studio album is the follow up to 2012's The Spirit Indestructible. She's recently collaborated with Blood Orange, though production throughout The Ride belongs to St Vincent producer John Congleton. The album was recorded between Dallas, Texas and Toronto. Check out the tracklist and watch a short trailer for the new album below.